For the third time Sheila over at Book Journey is hosting the First Book Of The Year linky and I'm participating. I haven't actually managed to send in a picture for the collage that Sheila creates each year but I'm still taking part by sharing my read, linking up, and spreading the word about this fun event. Before sharing my first book of the year, I just wanted to share why I take the time to truly consider the book that sees me in to the new year. In my mind, the first book of the year sets a precedent for all the books to come. I know to some that sounds a little silly, but I think if you start the new year right, the rest and best is to follow. Often times I play it safe with my book choice, and I'm not quite ready to break that theme, so I'm starting the new year with a tried and true favourite author of mine - Cecelia Ahern. I ended 2015 with her 2014 release (The Year I Met You) and am starting the new year with her 2015 release titled The Marble Collector. Side note | Who else hates stickers on books... Especially on dust jackets! The Marble Collector is a thought-provoking novel about how the most ordinary decisions we make can have the most extraordinary consequences for how we live our lives. And how sometimes it’s only by shining on a light on someone else, that you can truly understand yourself. I have actually already started reading The Marble Collector, and am about half way through, so far proving to be a great choice to see the new year in with. I'm going to wrap this post up by wishing you all the best of new year's with many wonderful books included! This looks like such a good read! It's proving to be so far! Thanks for hosting, Sheila! Haha! 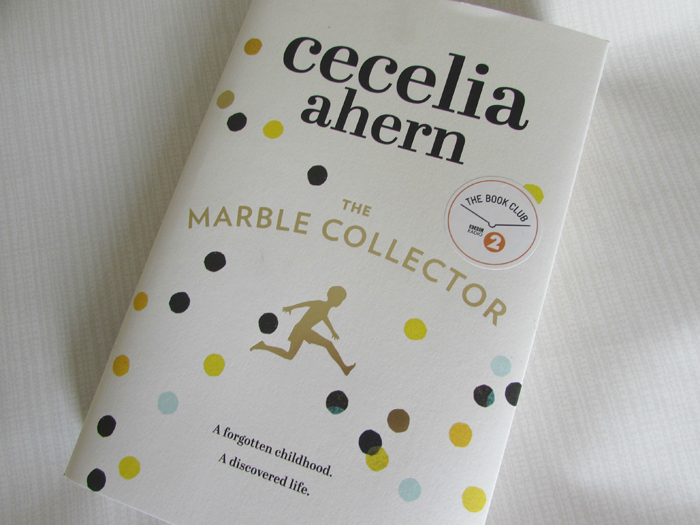 I actually wanted to start the new year afresh too, with The Marble Collector, but I was just too keen to delve in! If you enjoy her writing then this one is definitely worth checking out! This sounds fascinating! I hadn't heard of this author before but this book is definitely going on my TBR. Hope you enjoy it! Oh, you have to discover Cecelia Ahern's work, she weaves such beautiful stories. Happy New Year! Sounds like a good one. Hope you enjoy it. I'm glad you're happy with your first read! It sounds like a book I would enjoy. Thanks for sharing, and Happy New Year! I'm yet to finish the book, but from what I've read so far the story is proving to be well worth checking out. I find I can never go wrong with an Ahern book. I'm NOT a fan of stickers on books, grrr. I hope you love the book and it sets the tone for the coming year. Grrr, indeed! I don't mind the stickers too much if they're not actually on the paper part. Thank you - happy new year to you too! Hau'oli Makahiki Hou. I looked up this book and it sounds good. I'm sure our elders have many things they haven't told us. Stickers on books can be annoying especially if they don't peel off well. Yes - that's the aspect of this book that appeals to me the most, the hidden lives of our parents, it's intriguing! That book sounds fantastic, never heard of it or the author but definitely adding to TBR list and maybe for a book club read. I take the time to choose my 1st book also, usually going with a favourite author which I did this year. I think it would make a good book club read - it's the kind of book that gets you talking. A favourite author seems to be a popular route to go down when it comes to the first book of the year. I hope you enjoy! Happy New Year and Happy Reading in 2016!! 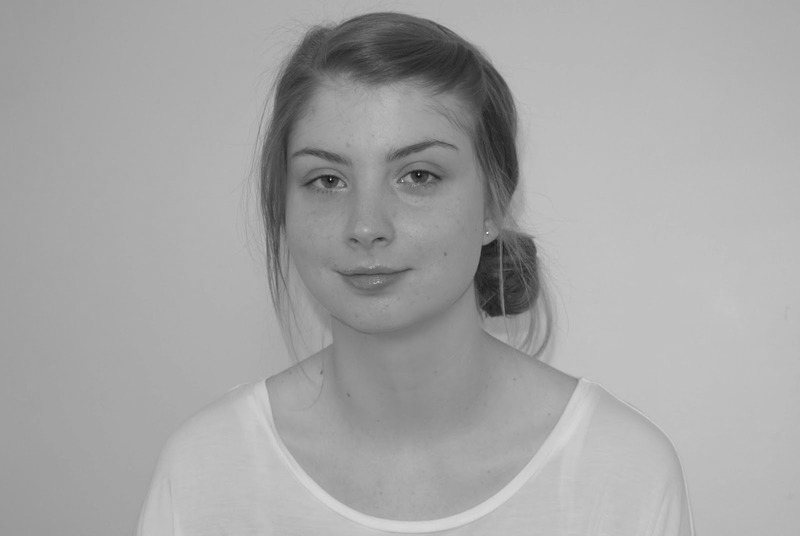 Thank you - wishing you a happy new year too, Elizabeth! It sounds like a good read, I hope you are enjoying it. Happy Reading 2016 Year. Thank you - enjoying so far. Cecelia Ahern never steers me wrong. I hope you enjoy many wonderful books in 2016! Happy reading to you in 2016!! I hope you enjoy your 1st book of the year!! I think it's quite wise of you to chose a favorite author. After all, you wouldn't practice for a marathon by running 26 miles the first day, right? Wonderful! We'll be reading one of her books for our January book club at the library where I work. I hope you enjoy her new release. Ooo, how interesting - I hope you enjoy the title of hers that you're reading in January! What? I didn't know she had a book out in 2015? How did I miss that? I'm going to search it out right now! Haha... Cecelia Ahern seems to be on the roll at the moment of one new release a year - I'm not complaining! This is a new to me author. It looks like a terrific book! Enjoy and Happy New Year! Oh, you have to try one of Cecelia Ahern's books at least once! Happy New Year. Cecilia Ahern is an author I haven't tried, although I think I should at some point. Stickers on books especially on a dust jacket - not good. They could at least stick it on the spine or inside the book. Write and tell the publisher so! Glad you are enjoying the book. Haha - yes! I don't mind the stickers so much when they're not on the actual paper part of the book. Especially if I don't manage to get it off successfully! Thank you - and happy new year to you! It's proving to be so far! I hope you're enjoying your first book of the year! Cool to start and end the year with the same author. That happened to me a couple of years ago. Happy New Year. I thought so too - especially seen as she is a favourite. I love the cover (except for the sticker). Happy New Year! The sticker is a bit of a downer on the lovely cover... I'm planning to try and remove but thought I'd take my picture first in case I ruin the cover. Haha! Totally agree that the first book of the year sets a tone, and also about stickers on books!! Happy new year! I've found in previous years that if I go in to the year with a good read, more are to follow. I have a few Cecilia Ahern books on my shelf and your post reminds me I have to try her as an author. So glad this one is good! Yes, I agree, that's one of the ways I look at it. Oh, she's the kind of author that needs to be experienced once. I see why some people don't get along with her books - as I've heard in feedback from others - but well worth reading at least one book of her lengthy list! Stickers are pretty rubbish on covers! Ooo, I've heard a lot of good things about Philippa Gregory - it's great that you're able to combine your first book with a challenge! I haven't read any of Cecilia Ahearn's books for a while but I really like the sound of the premise for this one - sounds like a great choice to start the year! So far, it's pushing to be a favourite Ahern novel of mine - well worth a read! You can never go wrong by picking a book by a favorite author! I'm glad you're enjoying it. Happy New Year, Jade! You sure can't - I finished The Marble Collector today and it's up there with my favourite of her books. A great start to the new year. Thank you, Brandie - and to you! This sounds really good! I'm glad you're enjoying your first read of the year. :) Thanks for stopping by my blog!